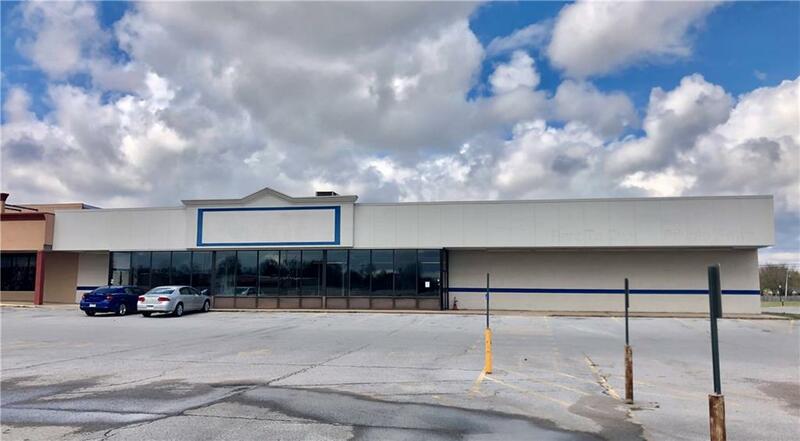 22,800 Sf retail building for lease. Located in the heart of Siloam Springs, AR right on the 6 lane high traffic Hwy 412. 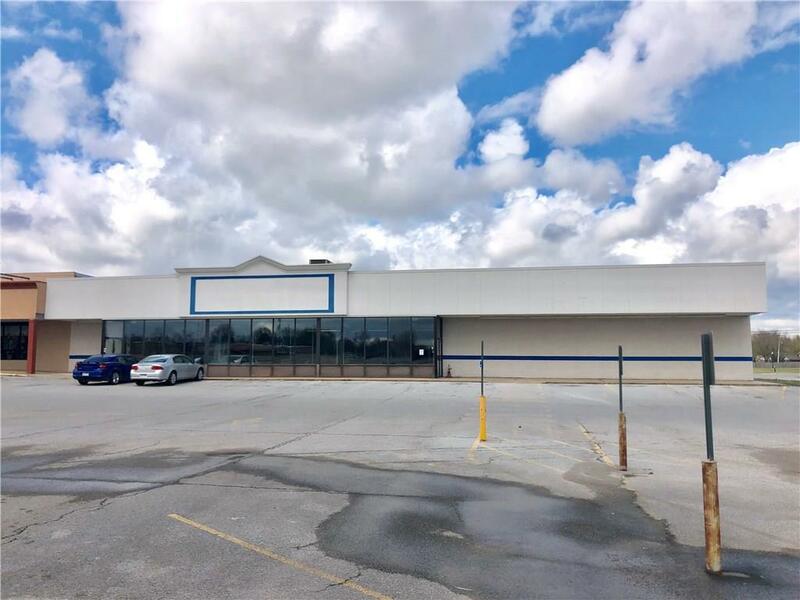 This building can be used as 100% retail or retail with warehouse storage. 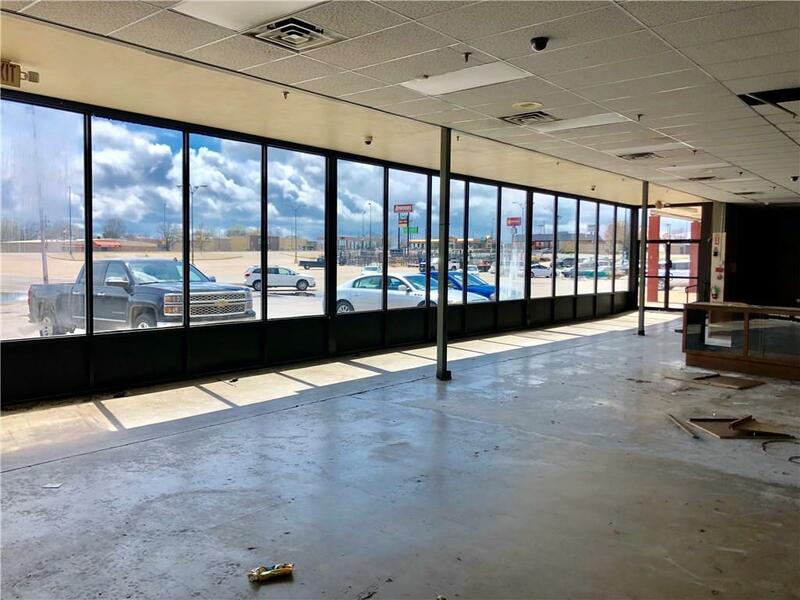 With 6 bathrooms, multiple offices, 18 wheeler loading dock, 1200 amps of 3 phase power, and a break room this property can accommodate many varieties of businesses.